He towered over me.I am not short-5'11"-but I felt dwarfed by his height.In a few moments, however, the Cantor of the synagogue in Hemlock Farms, a sprawling vacation and year-round community in northeast Pennsylvania, became my peer as he listened sympathetically and humorously to my interest in teaching gratefulness to his congregation. I was visiting a friend for the weekend, and was brought to the synagogue as part of the tour of the community. "Enough of 'Yisrael' and more of 'Yehudah,' he commented insightfully. "Precisely," I answered excitedly.In those two designations for the Jewish people he had captured the essence of one of today's major Jewish spiritual dilemmas. 'Yisrael,'Israel, derived from Jacob's confrontational encounter with an angel, points to 'struggle' as essential to Jewish identity and survival, with, unfortunately, an aftermath of a wounded Jacob, limping but still alive. 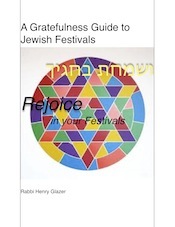 By contrast, 'Yehudah,'Judah-source of the term Jew-originates in an expression of gratefulness. "She conceived again and bore a son. and declared,'This time I will praise the Lord. 'Therefore she named him Judah. 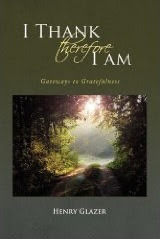 "(Genesis 29: 35)'Yehudah' contains the words for thanks, praise and acknowledgment. Realistically, the Jewish people continues to struggle for survival; in Israel against hostile enemies, everywhere else, against cultural and spiritual forces that nibble away at our core identity. The dominant psychology of being Jewish remains a defensive one. 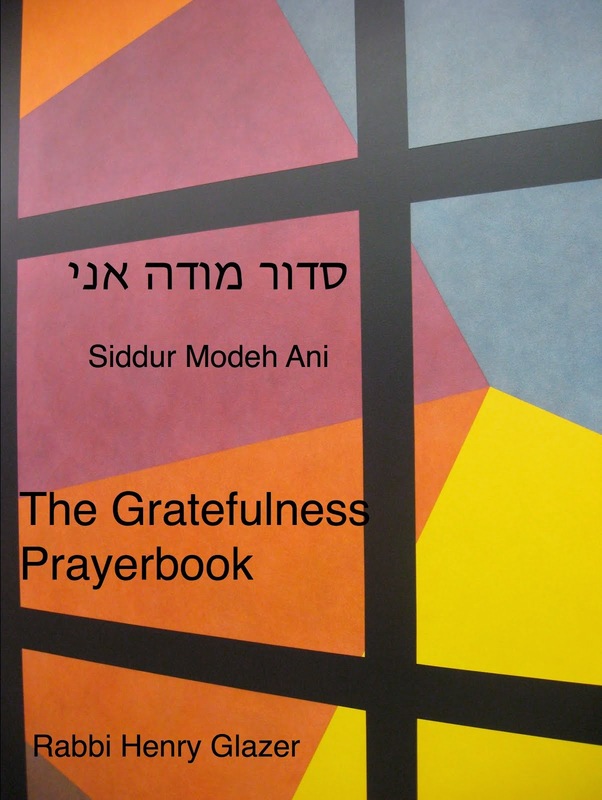 Perhaps it is time to make an internal shift from 'Yisrael' to 'Yehudah,' asserting who we are not by virtue of struggle but rather out of a sense of gratefulness for the gift of Judaism and the Jewish experience. It is the onset of a three week period of public Jewish mourning mourning culminating in Tisha Be'Av, the fast of the ninth day of the Jewish month of Av, commemorating the destruction of Jerusalem over two thousand years ago and the end of temple-centered Judaism and Jewish sovereign independence. As our ancestors of old, we continue to feel besieged and embattled by struggle. 'Yisrael' has the upper spiritual hand. Yet we are told that the Messiah was born on that awful day of destruction, the ninth of Av. 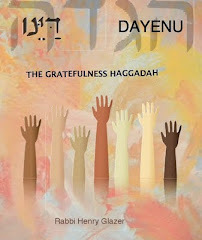 Amidst the struggle of 'Yisrael' emerges the gratefulness of 'Yehudah,' a sense of praise and thanksgiving. 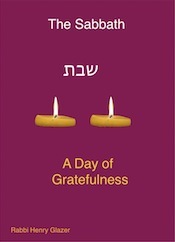 'Yehudah' sustains the spiritual outlook of gratefulness, the ground from which hope and renewal will sprout and become deeply rooted in the reality of tomorrow. Thank you Cantor Osborne for your comforting d'var Torah, your words of Jewish wisdom.